Does greyhound racing have a future in Australia? Home Greyhound Betting Does greyhound racing have a future in Australia? The greyhound industry has suffered a number of setbacks over the past decade, but the sports remains popular and still attracts decent-sized crowds. There are only a limited number of countries that permit the sport to take place including the UK, Spain, USA and Australia. Australian greyhound punters are amongst the biggest gamblers in the world and while New South Wales announced an impending ban on the practice in 2016, following a thorough investigation, they opted to reverse the decision and simply introduce tighter regulations instead. This offered a huge reprieve for trainers, many of whom were facing the possibility of bankruptcy or being forced to move states. There are a number of tracks located around Australia that hold regular race nights and these remain extremely popular with both racegoers and punters. Sale, Gawler, Albion Park, Ipswich and Cranbourne are just a handful of the tracks which stage meetings throughout the week, odds for which can be found on the William Hill website. 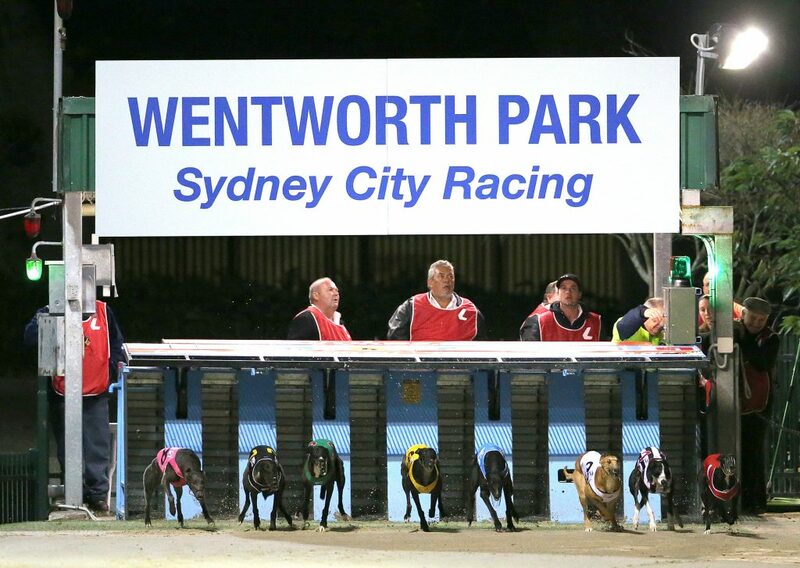 Whilst there are still a number of tracks actively staging race meetings, some stadiums such as Sydney’s Harold Park have been sold off to developers. It’s a worrying decline for the sport, although many believe that a smaller number of tracks could help avoid a dilution of the quality of racing. Australia is still home to the world’s richest greyhound race – the Melbourne Cup, which is held every November in Victoria. It is one of the few contests that still attracts a huge number of ante-post bets, with the winners landing a lucrative $1 million prize pot. With significant interest from all over the world and some of the country’s leading trainers taking part, this event continues to go from strength to strength. With such a huge volume of greyhounds taking part in events each and every day, it is unlikely that a blanket ban would ever come into force, but it is undoubtedly a worrying time for the industry with the government keeping a close eye on methods, practices and conditions. Breeders and trainers are hugely reliant on the industry and many are preparing themselves for the worst. Even if reforms were introduced, it is still likely to have an impact on the major protagonists involved with greater overheads required and smaller prize pots available on a daily basis. The greyhound industry is a hugely resilient one and is unlikely to go down without a fight. It is an important sector and although it hasn’t been able to flourish in recent years, it is unlikely to completely disappear anytime soon. With racing now shown by many online services, including William Hill’s Betting TV, there appears to be plenty of interest outside of Australia and that is a step in the right direction. The spotlight has been on greyhound racing for a number of years in Australia but the reversal of NSW’s ban is hugely significant and if there is enough evidence to suggest that all practices remain above board, there is definitely a cause for optimism and the future of the sport looks relatively bright for the time being. who’s top dog in the world of greyhound racing? Who are the top greyhound trainers in the UK?